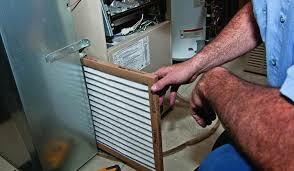 A key task that must be done before winter hits is change the furnace filter. 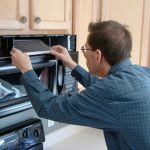 Even though it will only take roughly ten seconds to change it, most homeowners fail to do this. It can be out of neglect, or they simply forget. 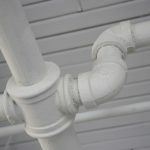 Looking for an Eco-friendly and Green-Friendly HVAC Contractor? See our friends at Green HVAC Solutions. 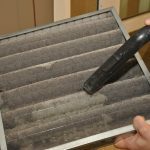 Not changing your furnace filter can have devastating effects on the air quality inside your home. 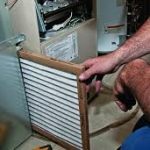 It is extremely important to either change the furnace filter yourself (which is quite easy), or have a professional do it for you.